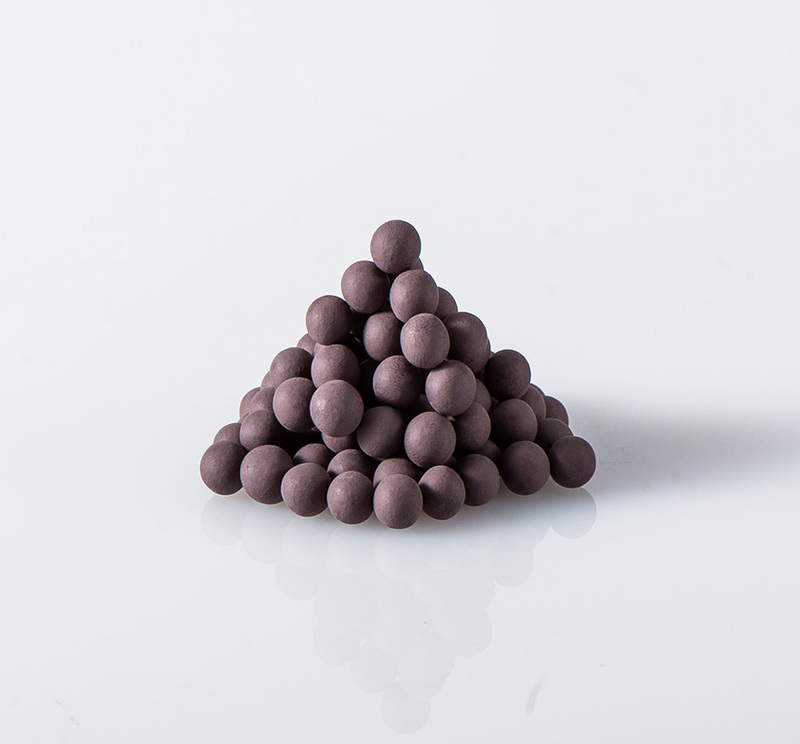 Ferrite is mixed with porous activated carbon and then the mixture is integrated, granulated and magnetized. Water treated with magnetic activated carbon has improved osmotic force and detergency. It may be used as a "washing water". UES' magnetic activated carbon is activated carbon with magnetic power brought about by its own original processing method used on coconut shell activated carbon. For washing, and to suppress the elution of iron and inhibit scale accumulation, etc.